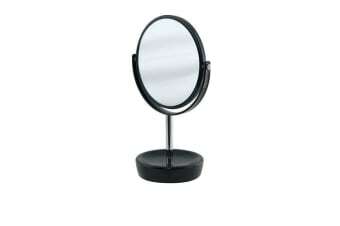 Showing 36 of 72 products. 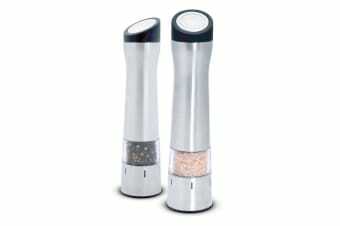 Salt and Pepper at the press of a button. 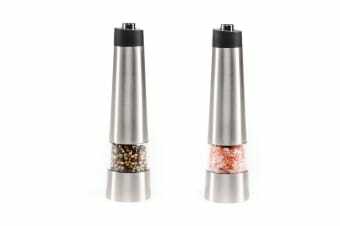 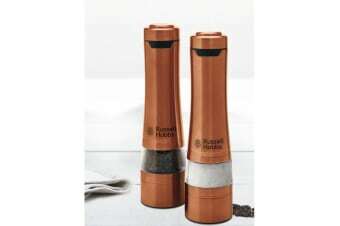 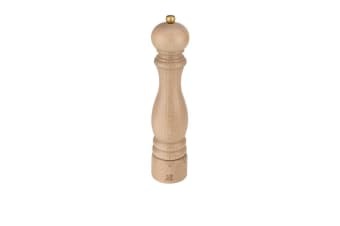 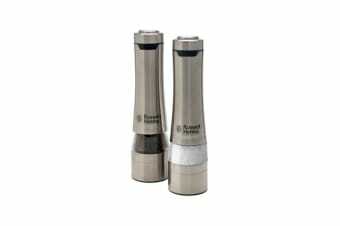 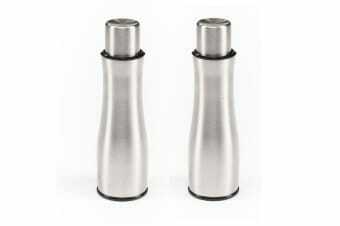 The Russell Hobbs Salt & Pepper Mills was designed with you in mind. 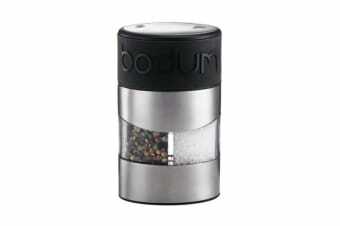 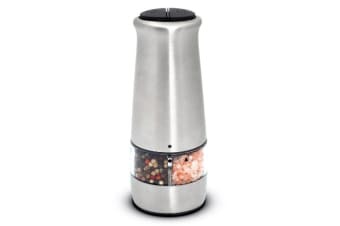 Simply press the button at the top and quickly season your food for great tasting meals.